On a tomato tortilla wrap, spread cream cheese. Layer on ham slice, lettuce leaf, then string cheese. Starting at the edge, roll up the wrap. 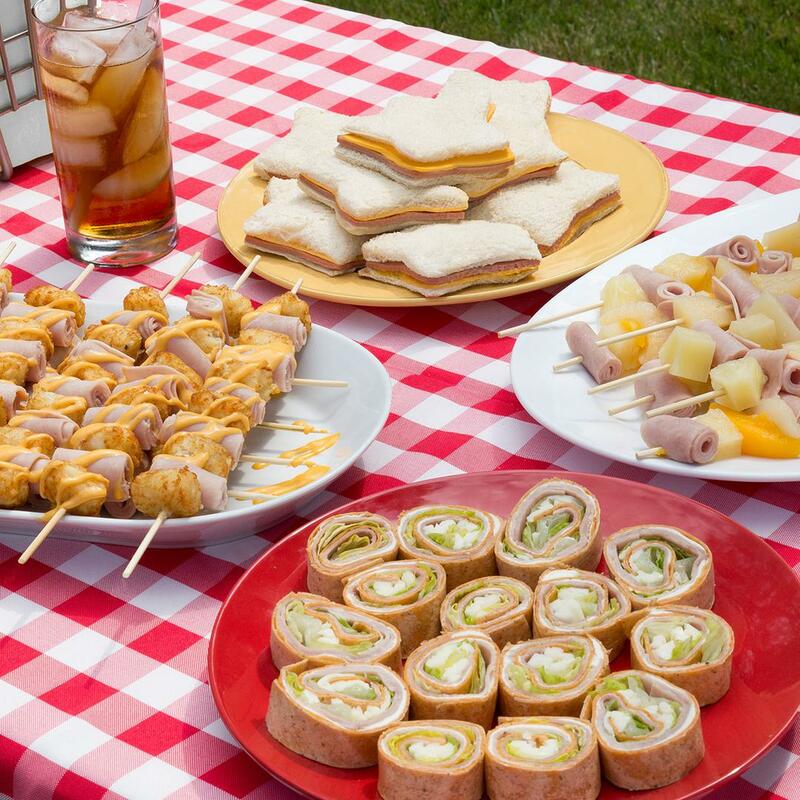 Cut roll into 1-inch pieces and serve on a platter.